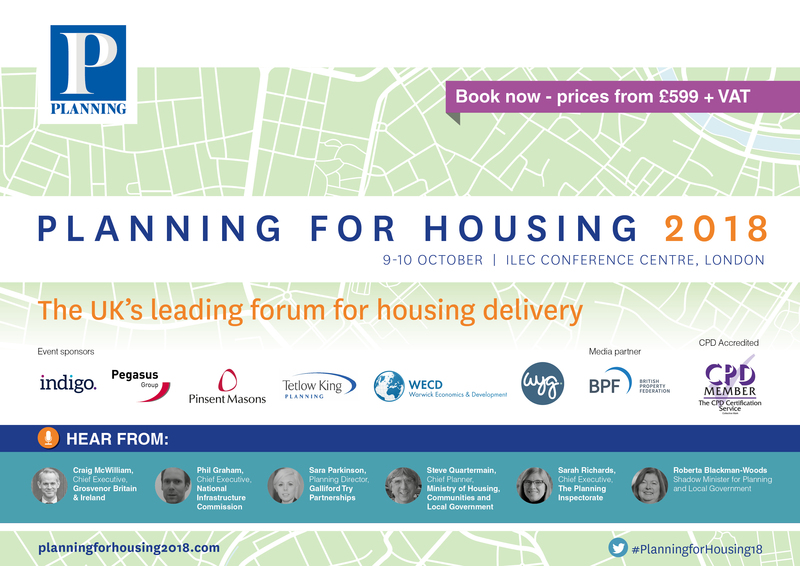 Planning for Housing is the annual national gathering for key players within the public and private sectors to discuss and debate how we can plan for, and deliver, more and better homes. Now in its 5th year, we have extended the conference to two full days packed with thought-leading debates, practitioner-led workshops and multi-regional case studies to discuss and explore practical solutions to topical and complex issues affecting the sector TODAY. Sarah Richards, BSc,MPhil, MRTPI, took up post as The Planning Inspectorate Chief Executive in March 2016. Sarah set up and led the Planning Advisory Service and then moved to the Local Government Association as a national adviser on housing and economic growth.